Watched Horslips - Return Of The Dancehall Sweethearts (Disc 2) on the weekend. [quote="neilhunt1971"]Watched Horslips - Return Of The Dancehall Sweethearts (Disc 2) on the weekend. The new blu-ray of Depeche Mode - Tour Of The Universe. Brilliant stuff!! In 1975, The Charlie Daniels Bnad performed the second of their Legendary Volunteer Jams at Middle Tennessee State University in Murfreesboro, Tennessee. This annual event featured a number of special guests including The Marshall Tucker Band, Dickey Betts and Chuck Leavell from the Allman Brothers Band, Jimmy Hall, Dru Lombar, Bill Hart, and Gary Peacemaker. One of the finest Americans ever to take the stage, and this is a great concert from him. 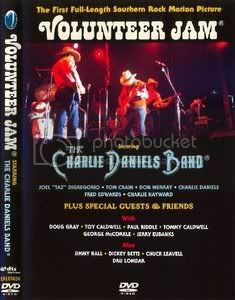 The Volunteer Jam concerts had to be the greatest series of concerts ever. Not the greatest video quality, but audio is fine. Joe never ceases to amaze me. Oh yeah, I definitely need to get that one. 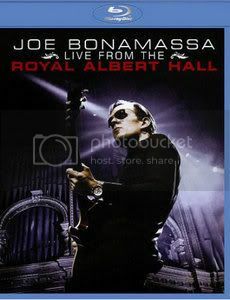 Certainly without a doubt one of the best guitarists, and over all artist that I've had the pleasure of seeing live. 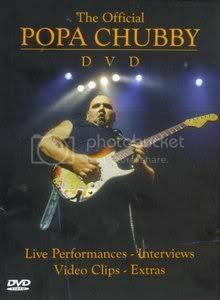 Didnt know he toured, and just found this DVD. Always liked Tubular Bells and Hergest Ridge, and now get the chance to view this master. One of my all time fav groups. 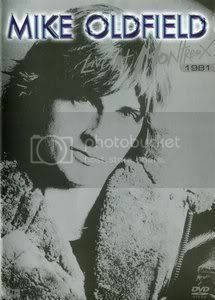 Steve Morse at a young age. 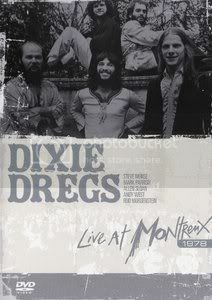 Nobody did it like the Dregs. 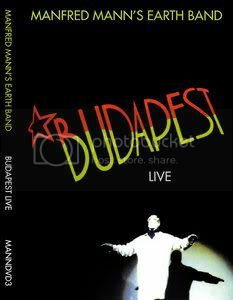 An excellent concert from 1983.